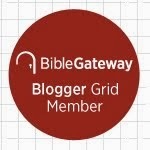 A recent article by Carmine Grimaldi published on the website of the Atlantic (The Obsession with Biblical Literalism) explores the difficulties of the approach to scripture which underlies the project. Grimaldi emphasizes the fact that the builders provide information lacking in the Bible, filling in gaps. 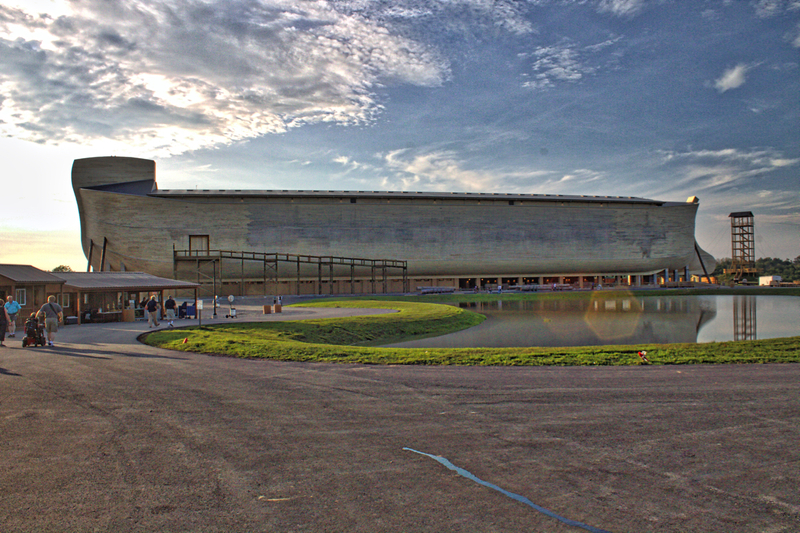 The Ark Encounter engages its visitors with a great deal of additional non-biblical details, such as the names and personalities of the women, and hobbies and games to pass the time during the long stay on board the ark. 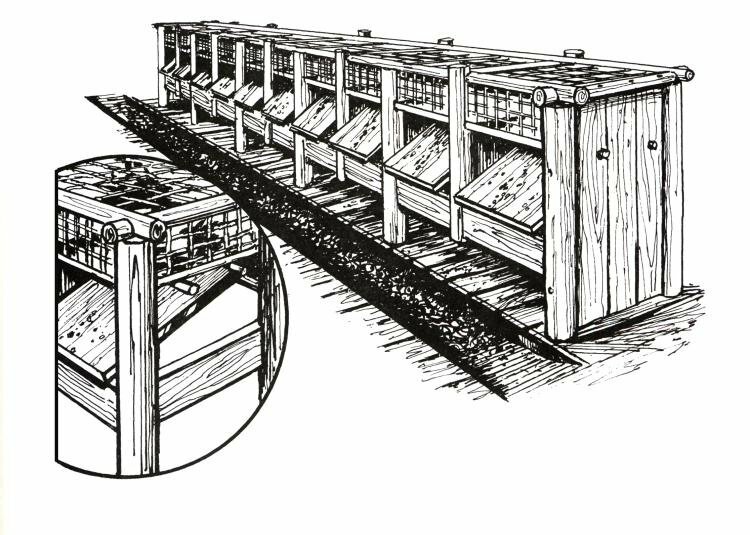 Grimaldi writes, "For self-proclaimed literalists, the ark includes a striking amount of fabrications and fictionalizations." Sure. But both Jews and Christians have a long history of developing traditional names and information about people and incidents in the Bible. Filling in the gaps is a necessary interpretive move in any context, but especially when details are sparse. 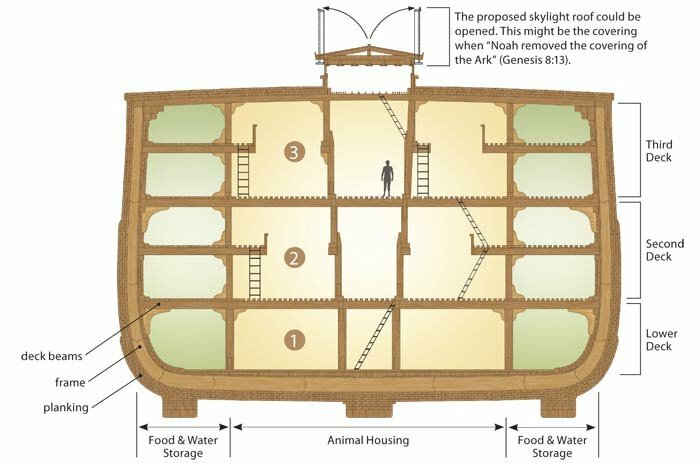 The account of Noah, typical of many biblical narratives, is not concerned with providing details such as the name of the women, or the quality of the living quarters aboard the ark. This emphasis on feasibility is also used to present the biblical account of the flood as superior to those found in other ancient traditions. Grimaldi writes that "visitors can watch animated simulations of ships from other diluvial myths being tossed in rough water. They all sink, often to the sound of terrified screams." The PBS program NOVA seems to be interested in this game as well, as they recently aired an episode called "Secrets of Noah's Ark." It more properly should have been called the "Secret of Atrahasis' Ark," since it featured the rebuilding of the boat as described in the Sumerian flood narrative. Yet the NOVA experiment was essentially the same, wondering if the tablet was "nothing more than a fanciful myth? Or could such a reed boat have carried Atra-Hasis’ family of more than one hundred and his many animals?" I agree with Grimaldi's conclusion that biblical literalism is hampered by the necessary filling of textual gaps, but I think AiG's greater challenge is being in the position of hypothesizing difficult scientific solutions for the non-miraculous in order to defend the existence of the miraculous.